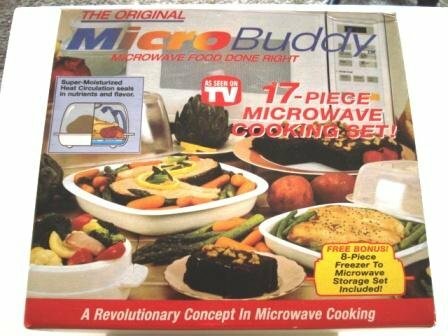 MicroBuddy is fast and healthy because it combines two different styles of cooking-the microwave oven for speed, and heat concentration to seal the food and trap in all the vitamins and flavors-so you get the tastiest, moistest foods without losing any of the goodness from overcooking. Home cooked meals in minutes. microwave food done right. you’ll enjoy healthier foods done right, cooked faster than ever before and without the “nuked” flavor or texture of the microwave. the magic of micro buddy is super moisture heat circulation. 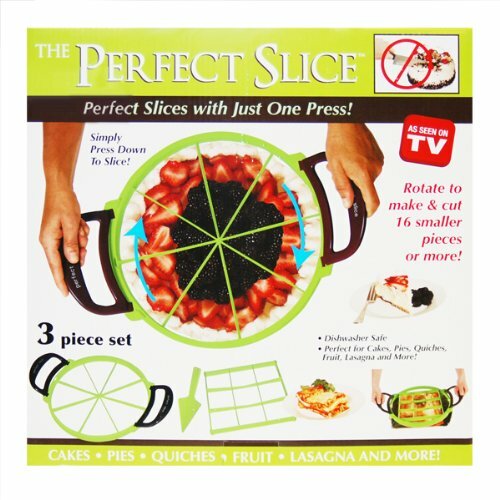 cooks extra fast, bathes food in flavor, sears the surface, sealing in nutrients, flavor and moisture. 17 piece microwave cooking set.